We’ve come farther in our light vibrations than we imagined was possible. Let’s keep it going, yes? 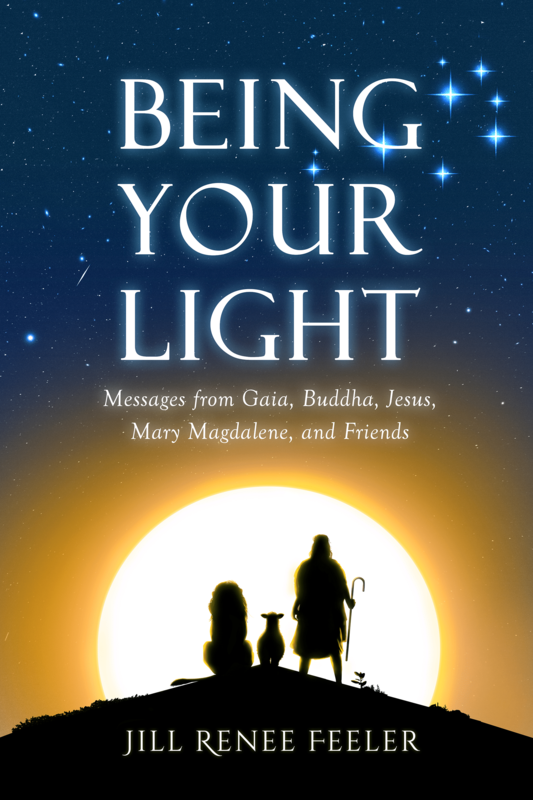 This world can be exactly as it is, while we choose to be divine light in human form. We’ve remembered that this can be challenging; that obstacles will present. We’ve created ways to face what needs to be faced, bypass what can be bypassed and pursue our inner light and its expression, amidst it all. 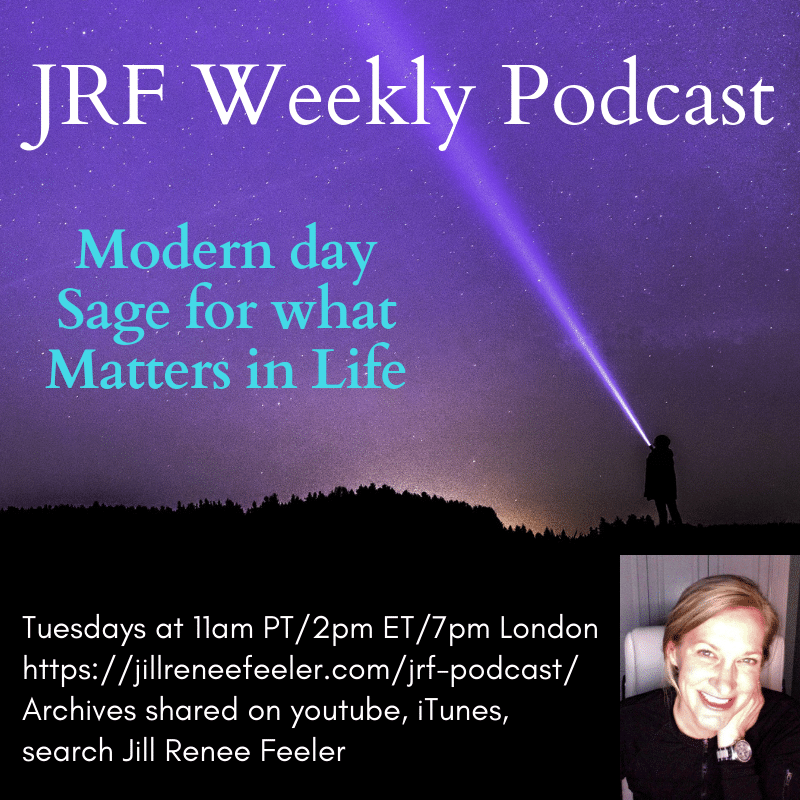 No wonder our teams are asking if we’d like to keep going, to keep expanding, to continue pioneering what love can be, even while we stare this reality in the eyes, with our love, our courage and our divine wisdom firmly in tact. 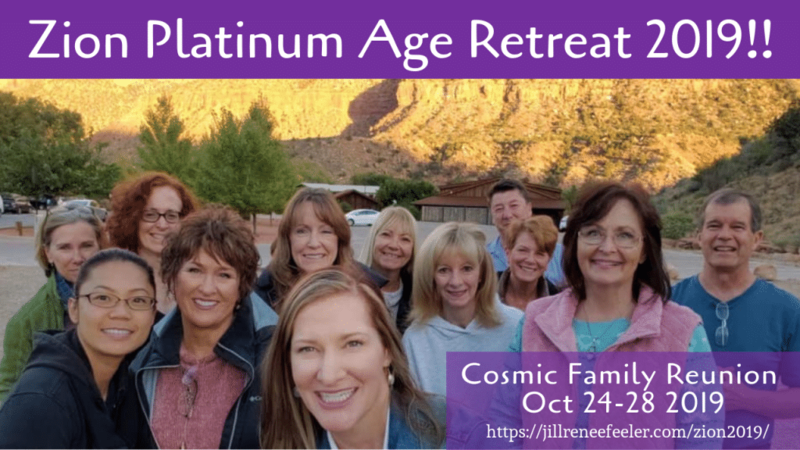 The 2017 and 2018 Platinum Age Retreats in Zion Utah were such an amazing experience and we had SO much fun that I am delighted to offer the experience again for Oct. 24 – 28, 2019 (adding an extra day for this year!). We come together, knowing we are divine light And human. 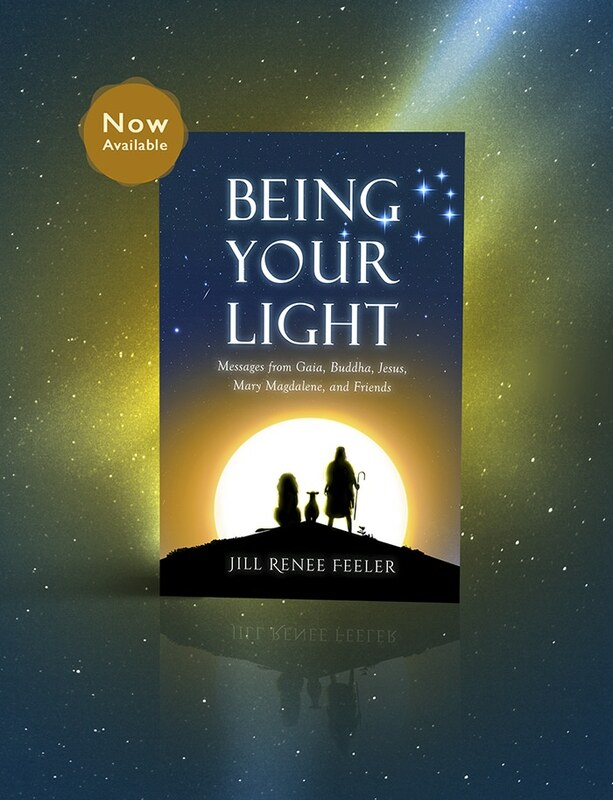 We create time and space for celebrating this divine light in ourselves and in each other. We support, we expand, we play as a group of beings who hold our energy in very unique ways. 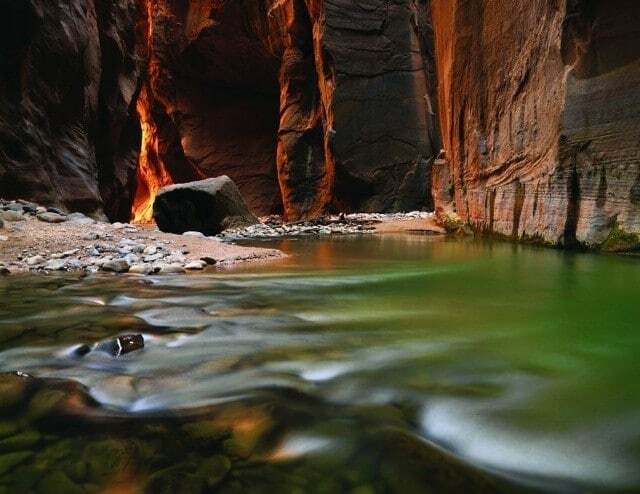 We explore secret places in the area, alone to ourselves, allowing for personal discovery and deep reflection. Being together, at these expanded vibrations, feels so special, so sacred and is so activating! 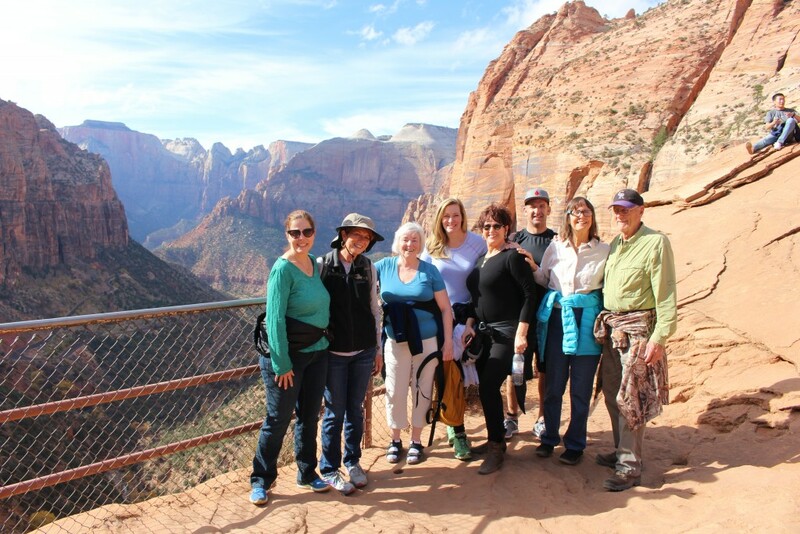 I’m delighted to invite you to come together in Zion National Park in beautiful Utah USA. * It feels like a Cosmic Family Reunion when we meet * We will have four days together. Some of you may wish to extend your stay, as there are many beautiful attractions in the area to be discovered and explored (Bryce canyon, the Grand Canyon). 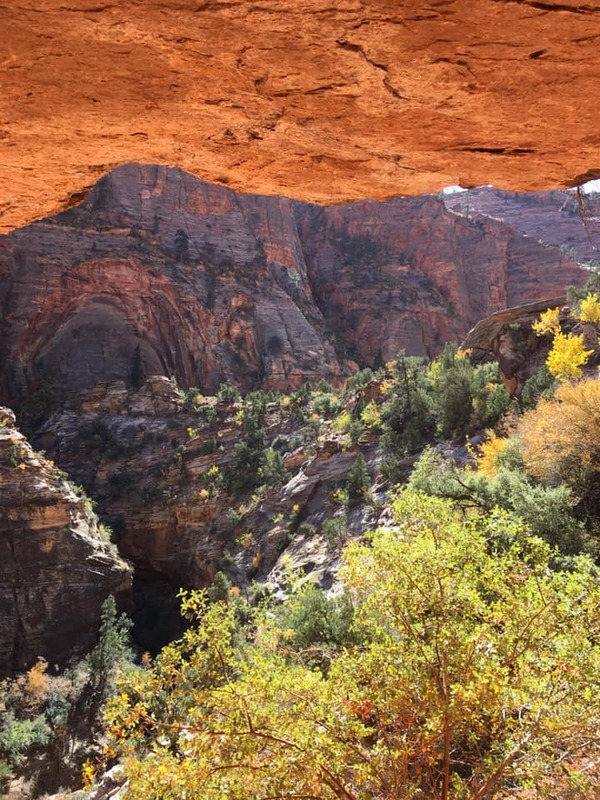 Zion is a very special region of Gaia that I would love for you to experience, for the first time, or again. 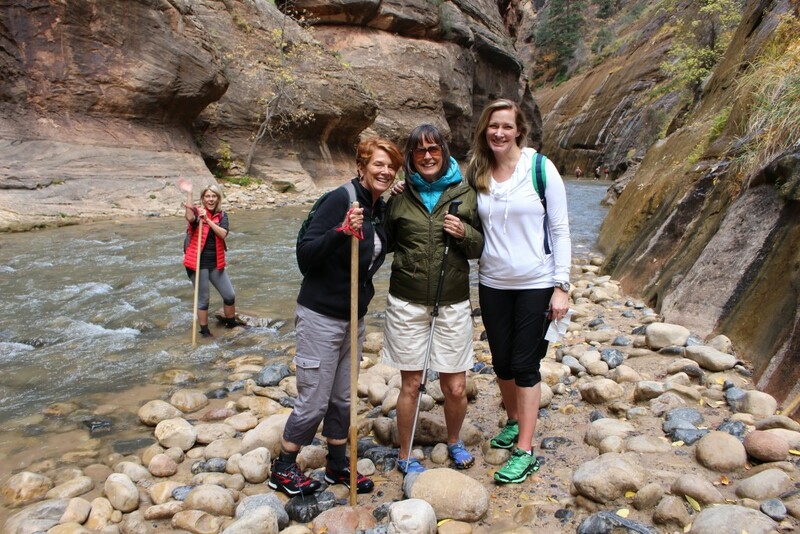 Some of our previous participants referred to Zion as Sedona on steroids. We have a comfortable and expansive conference room in the hotel available for us as we desire and, of course, we will be outdoors in nature as well throughout the retreat. 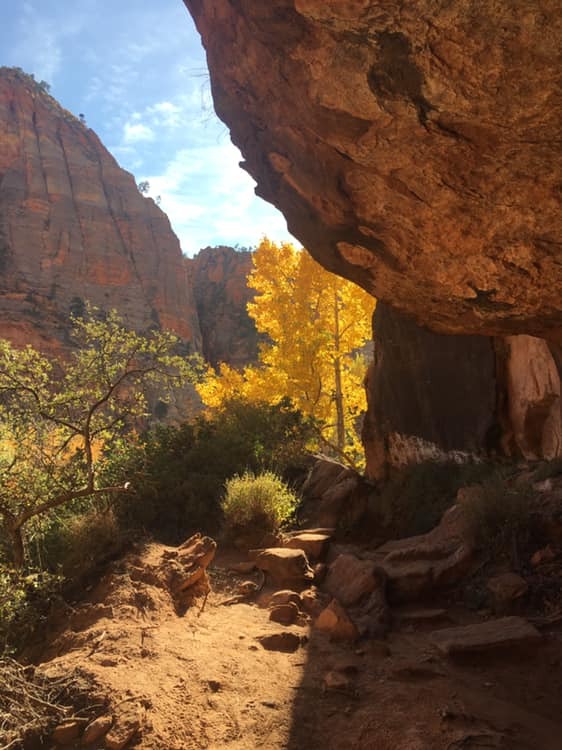 Each day we will adventure in the beauty and majesty that is Zion with hikes, soaking up Gaia’s gifts of nature and site seeing. I hope to see some special wild animal sightings as well – at a minimum, I’m sure the adorable chipmunks and serene deer will be saying hi as they are a common site at the park. October is such a special time to visit – crowds are less than peak season, the aspens are typically in their glory at that time of year, it isn’t too warm and we may get some beautiful fall weather. 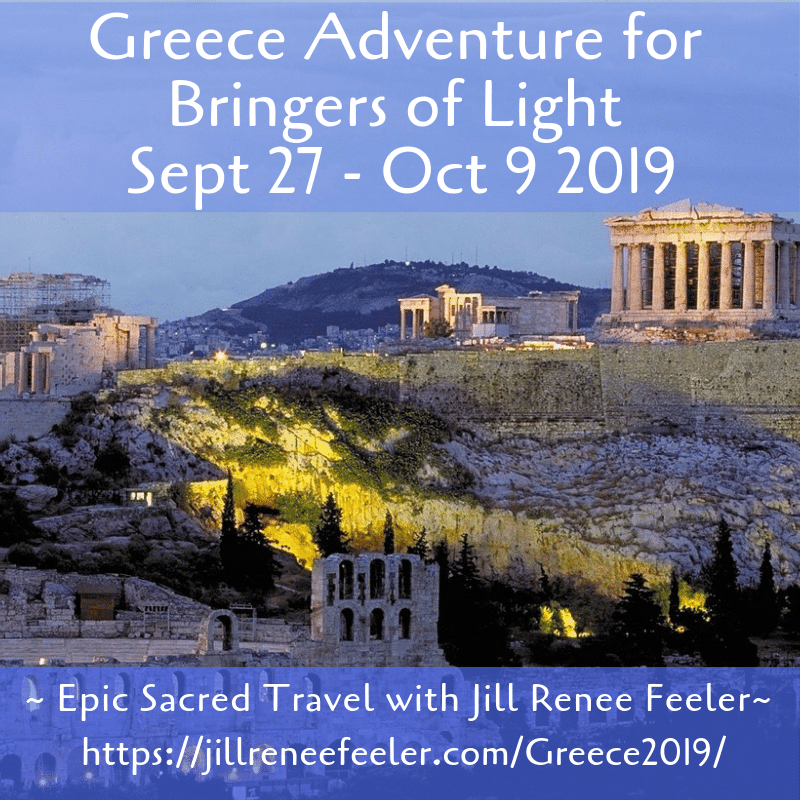 This trip is designed and offered for my fellow fellow Bringers of Light – more details on for whom our trips are offered is here. 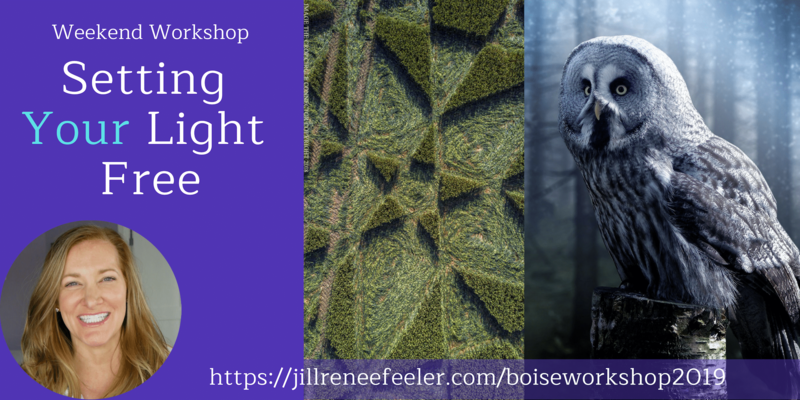 Important Note for the Style and Feel of this Retreat: registration is limited to just 14 people ~ this is an intimate, very special gathering and I hope that you are a part of it! Transportation to/from Zion from Las Vegas airport for first 8 who register and can meet us by 2pm on Oct. 24. Flight arrivals before 1:15pm Oct. 24. Ideal flight departures at 3pm or later on Oct. 28. 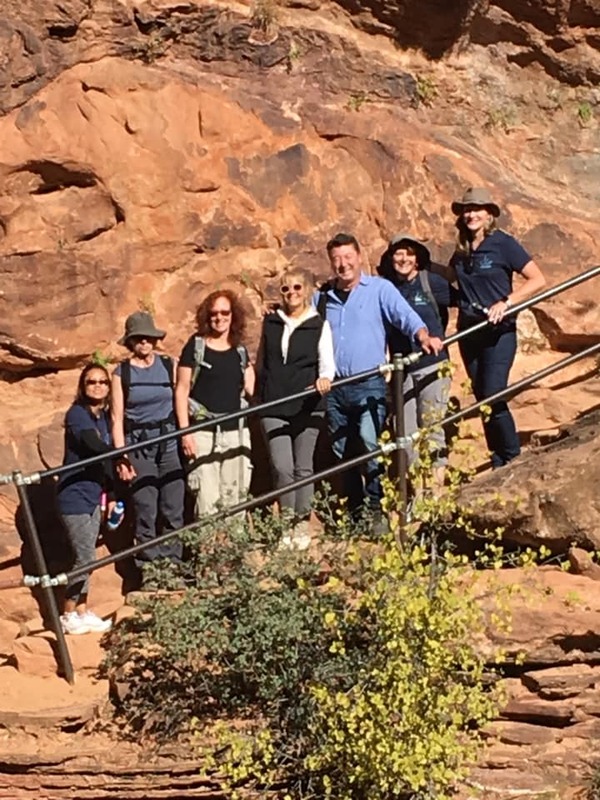 Getting to/from Zion from Las Vegas: We will share 1 large van to get to Zion Lodge (a 3 hour drive, with some pretty fantastic energies along the way, especially with this group!) Van seats are first come, first serve, limited to first 8 registrants and at no additional cost. * We will leave the airport at 2pm. I will communicate our meeting point directly with these ride buddies. 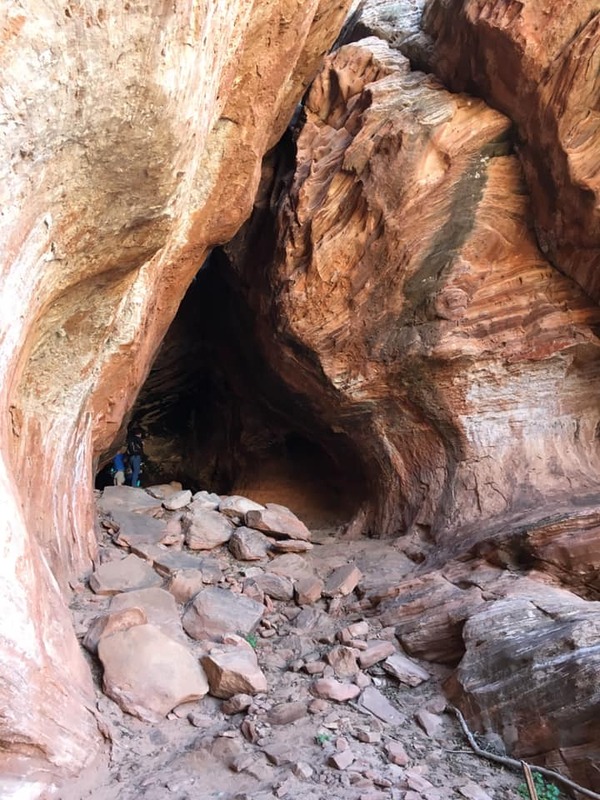 Other options for getting to Zion are renting a car, an Uber, or using a shuttle (here is one I found that looks great at https://www.stgshuttle.com/, one way or round trip, reservations required, seating is limited). I will host Zoom conference call with the retreat participants as the Retreat dates approach, allowing you to meet the others and coordinate travel together where needed. 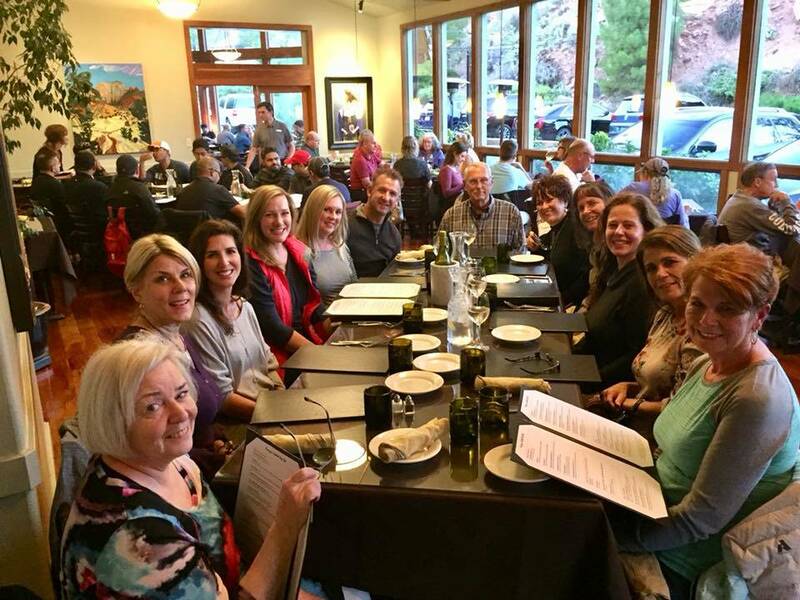 Retreat Logistics: Retreat Officially Starts with meeting for dinner together on Oct. 24 in Zion Lodge at 7:00pm. We use the van to transport as a group for off site dinners and activities. 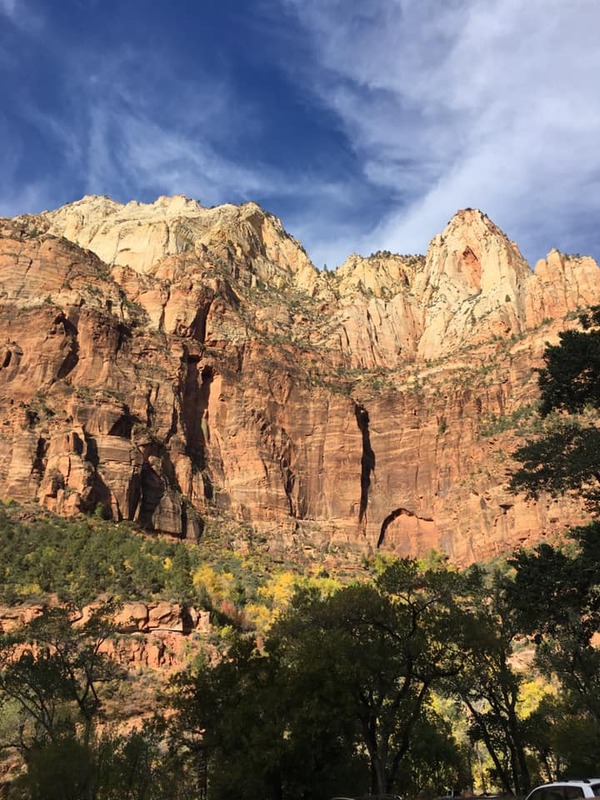 Retreat Officially Ends after our closing message at Zion Lodge, leaving Zion at 10am on Oct. 28, planning to arrive at Las Vegas airport by 1:30pm, in time for 3pm or later flight departures. Knowing that some will prefer to arrange their own lodging, I’ve priced the retreat with lodging and also excluding lodging, allowing you options. 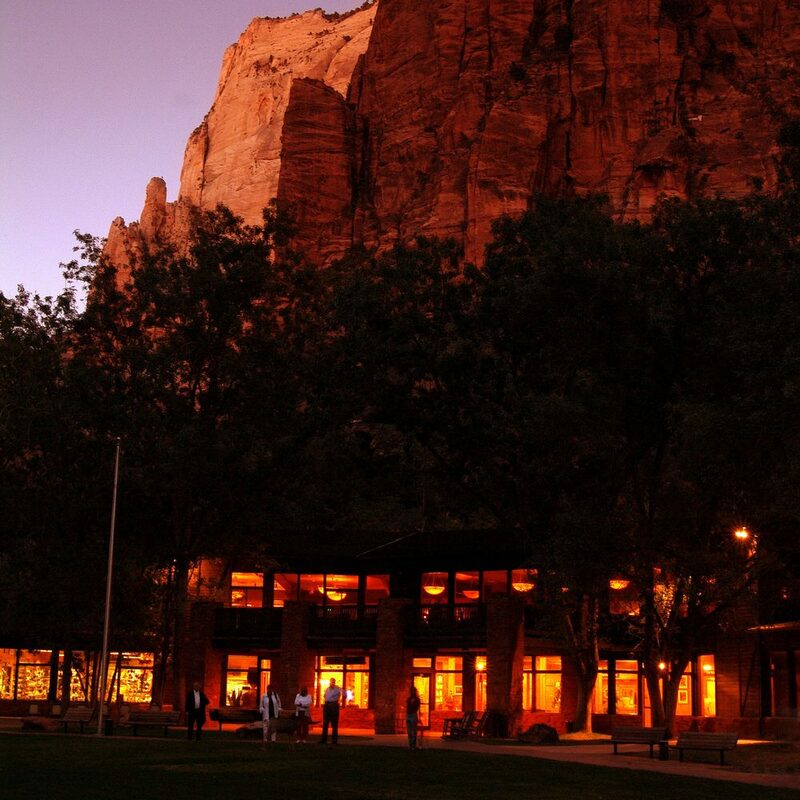 There are great hotels in nearby Springdale, Utah near the entrance to the park, where shuttle service is available for you to get to us at Zion Lodge conveniently. 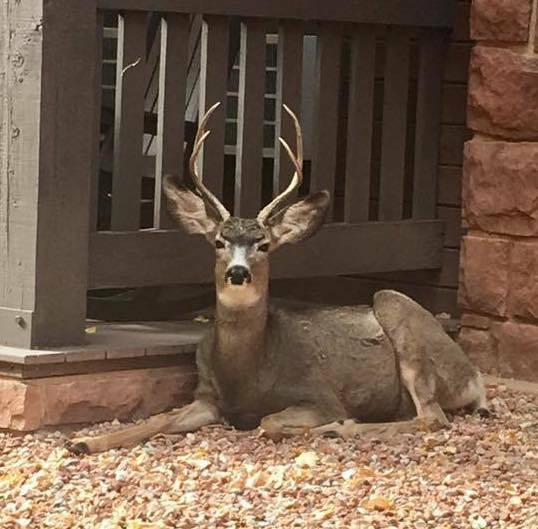 For those staying at your own lodging, you are responsible for arranging your way to and from the Lodge for our gatherings during the retreat (please ask hotels about their proximity to shuttle or have your own rental car). Full Payment is due upon registration. Cancellations made on or before Sept. 20, 2019 will receive full refund minus a $100 (per person) administrative fee. Based on agreements with vendors, cancellations after Sept. 20, 2019 will forfeit 100% of retreat payment. 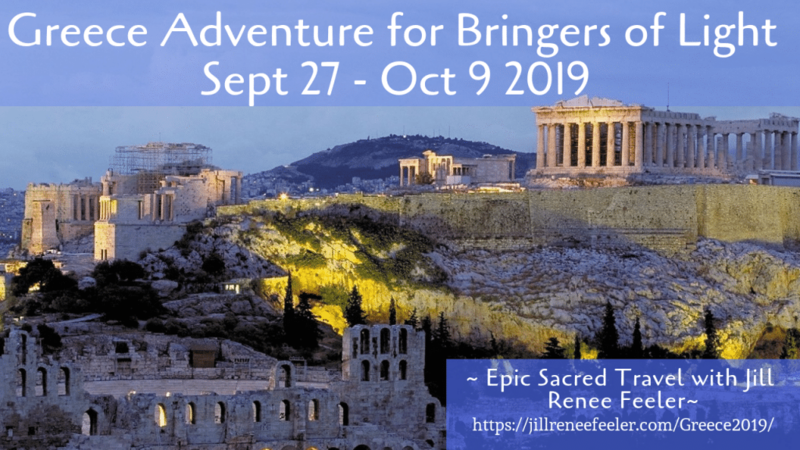 I look forward to Creating an absolutely divine experience with you in Zion! Still not sure? Check this out.